Serving your residential electrical service needs since 2009. 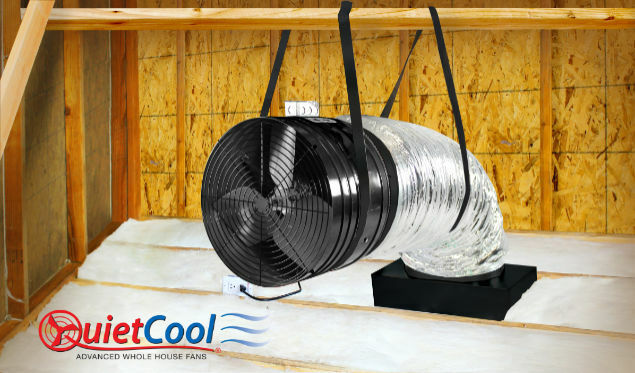 Install, service and sell Quiet Cool advanced whole house fans. I had Mike do the projects in my home ranging from LED fixture, bathroom fan, SPA hookup to whole house fan. Every project was done correctly and efficiently. He is professional and courteous and always clean up afterwards. I highly recommend to everyone. I got some new lights put into my kitchen by Mike and WOW...what a difference it makes! I also got the whole house fan and am super happy with it. Mike is my favorite home improvement worker because he is professional, punctual, quiet, quick, and neat (as in tidy)! He arrived on time for the appointment and was very professional with his work and our time. He installed everything exactly how we wanted and in a timely manner. It turned out perfect! We are so happy with our new lights both inside and outside our house.